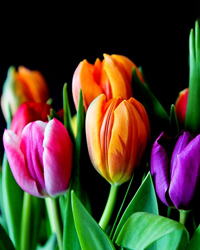 Betty Lucille Smith Cates, age 80, of Prattsville went home to be with her Lord on Sunday, November 18, 2018. She was born August 13, 1938 in Ft. Riley, Kansas to the late William and Rachel Smith. In addition to her parents she was preceded in death by her husband Alvin P. Cates, Jr., her siblings, Jim Smith, John Smith, Margie Moix, brother-in-law Bill Collie and one granddaughter Natalie Carter. She was a faithful Baptist, Sunday School Teacher, caregiver, loving mother, grandmother and great-grandmother. 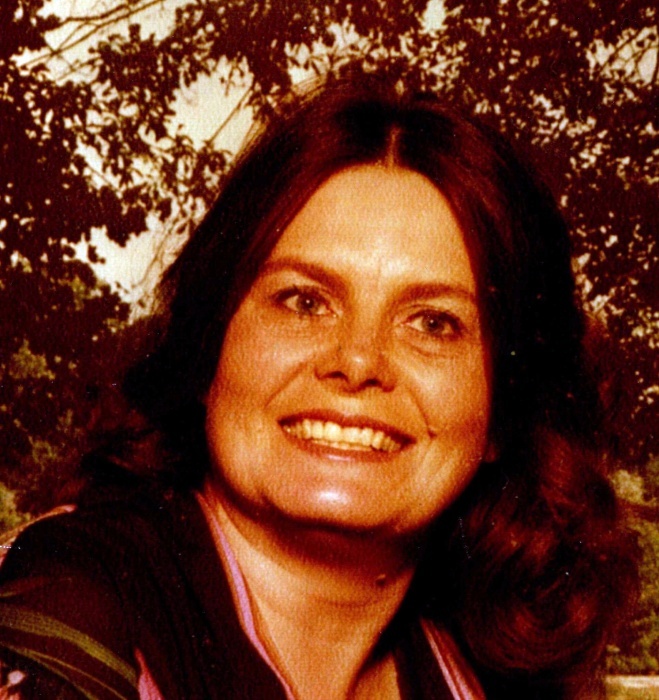 She is survived by her daughters, Pam Gardner, Kay Carter, grandchildren, Matt Calvert, Chase Carter (Shelby), Kristi Crow (Kevin), Dillon Carter, great-grandchildren, Aubree Carter, Kenley Crow, Conner Carter, Isaac Calvert, Easton Stone, Eli and Finley Carter, one sister, Juanita Collie, one brother Bob Smith (Estelle), two sisters-in-law, Terri Smith and Helen Smith, numerous nieces, nephews and other family and friends. Visitation will be from 6:00 p.m. until 8:00 p.m. Tuesday, November 27, 2018. Graveside services will be 1:00 p.m. Wednesday, November 28, 2018 at Arkansas State Veterans Cemetery in North Little Rock. 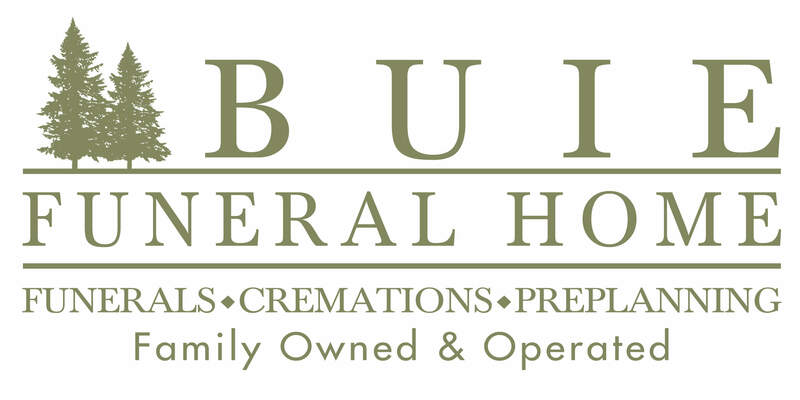 Arrangements by Buie Funeral Home of Sheridan (870) 942-3231.